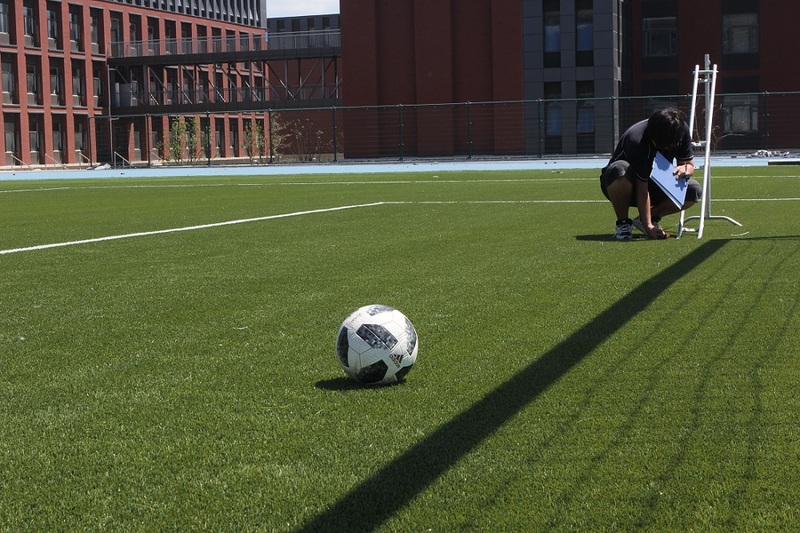 The Nanjing Foreign Language School can now look forward to an exciting football future. 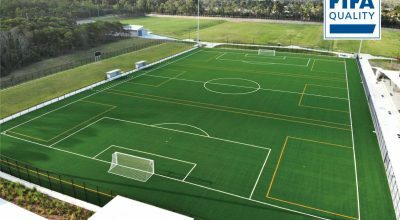 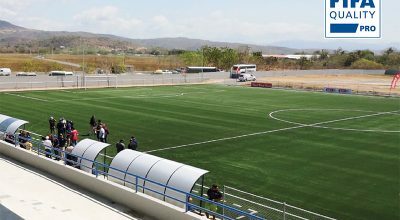 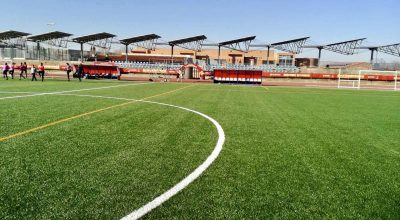 CCGrass is the world’s largest artificial turf producer, with over 40 million square metres produced annually and installed in over 150 countries globally. 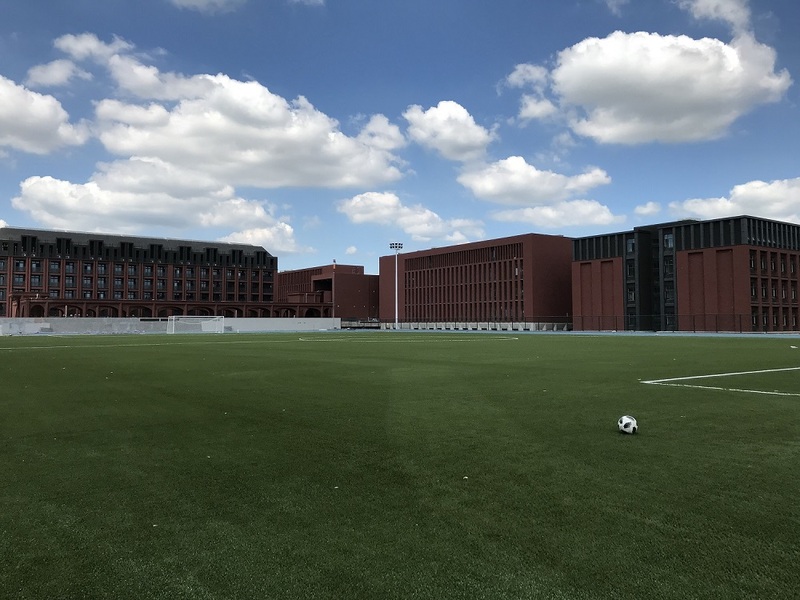 As one of 7 FIFA Preferred Producers, CCGrass meets the highest standards in artificial grass manufacture and ensures its worldwide partners are fully supported in every installation.